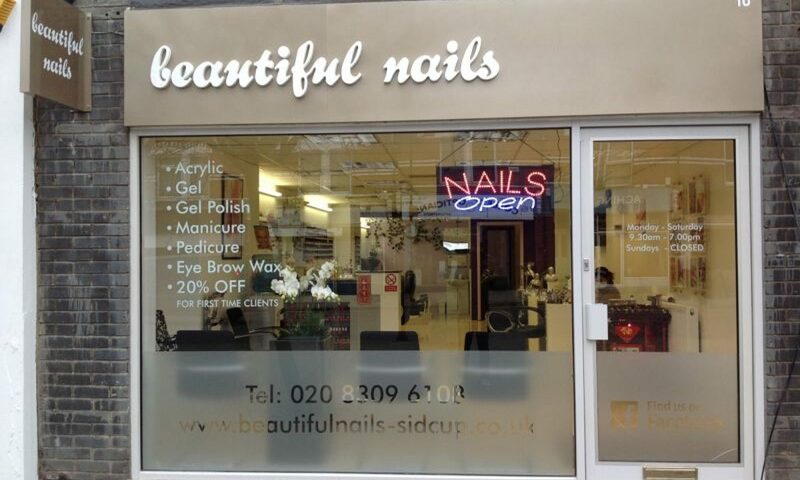 Our nail salon is based in busy Sidcup, Kent. Our aim is to provide a high quality nail and beauty service in a clean, friendly and relaxed salon environment. 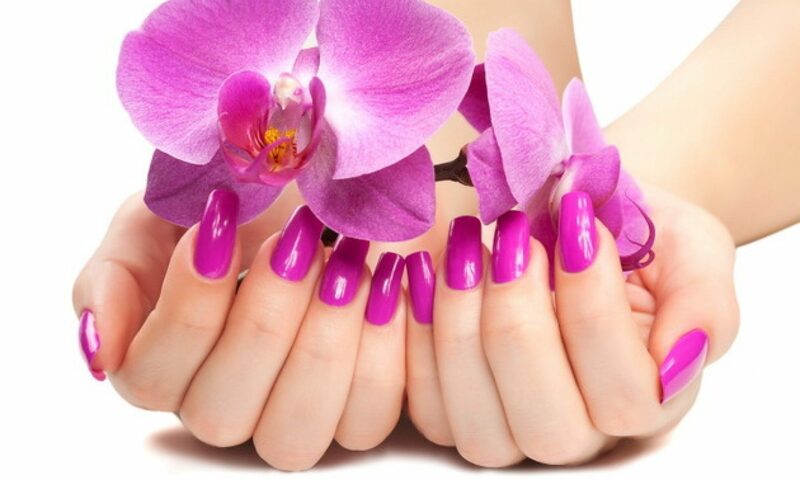 Our experienced nail technicians will offer you a wide range of beauty nail care services from creative nail art designs on acrylic, gel extensions to full manicure and pedicure spa. We use high quality OPI nail polish and other well-known products such as China Glaze, Essie, Misa etc to fulfill all your needs. Why not contact us to arrange an appointment or pop-in to our beauty and nail salon for a visit, to find out why we deserve such praise!